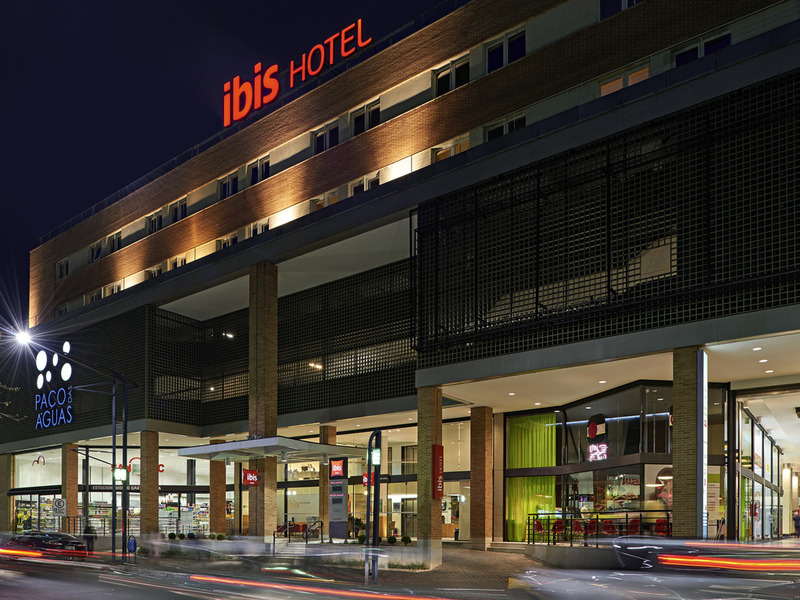 The ibis Poços de Caldas hotel is located in the Paço das Águas multipurpose development consisting of shops, offices and a supermarket. The city's tourist hot spots, Antônio Carlos Spa, Praça Pedro Sanches and José Affonso Junqueira Park, are also nearby. The hotel is entirely non smoking and has a 24-hour bar serving lunches and drinks. Standard Apartment with 1 double bed.